Our grinders made of acryl are the perfect tool for crumbling your smoking materials. Available in many colors! Our selection offers all sorts of models, ranging from basic and elegant to models with many added functions. 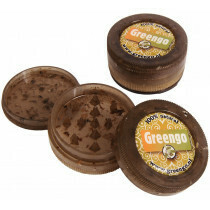 So buy your grinder in our online headshop Grasscompany.com! Are you looking for something stronger or of more long lasting quality? 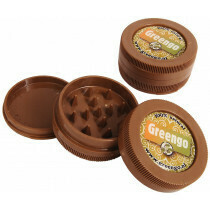 Check out our metal grinders!